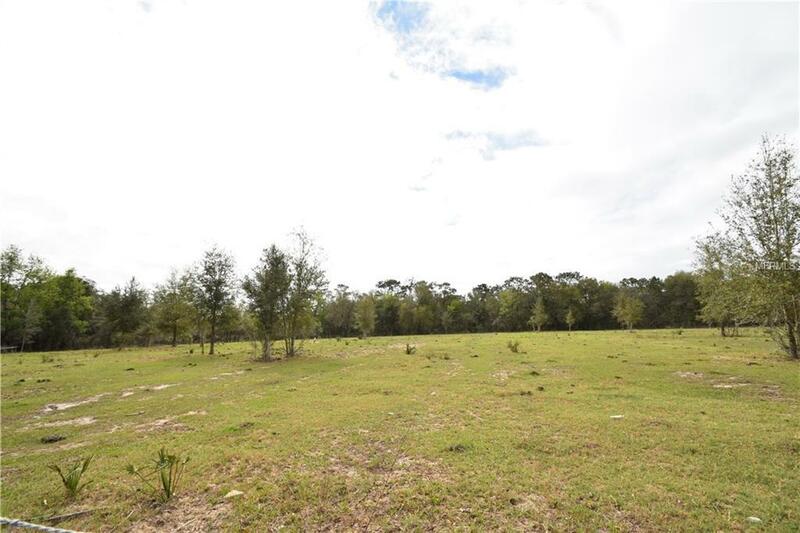 THIS 8.45 ACRES IS HIGH AND DRY WITH A HOME LOCATED IN DAVENPORT . 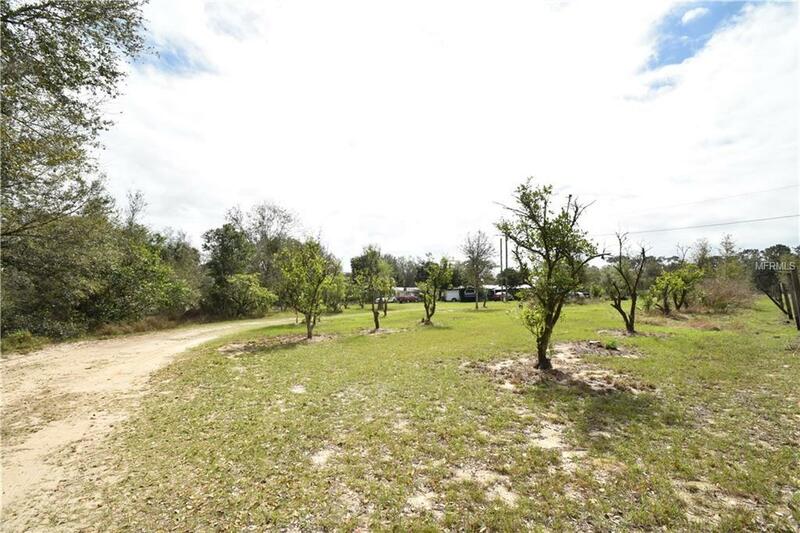 THIS PROPERTY IS BEAUTIFUL VERY PRIVATE COUNTRY SETTING . 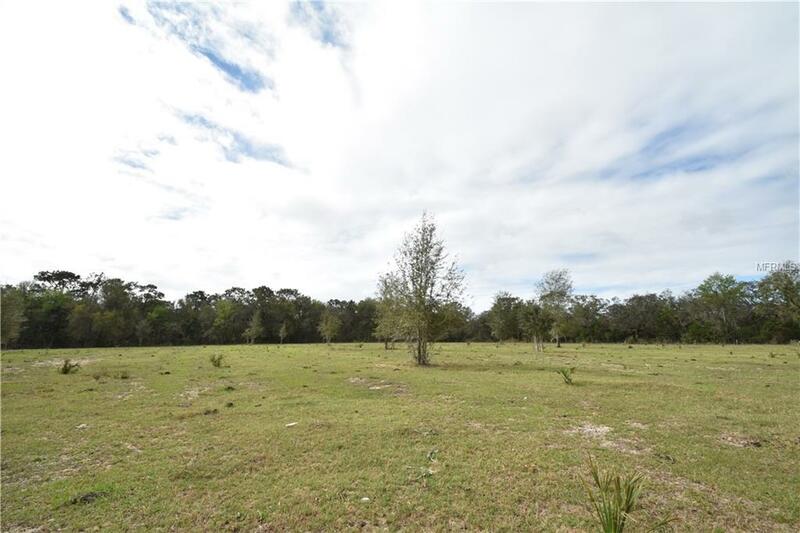 THIS PROPERTY WOULD BE GREAT TO BUILD YOUR DREAM HOME AND HAVE FARM ANIMALS SO BRING YOUR COWS AND HORSES TO ENJOY THIS 8.45 ACRES . 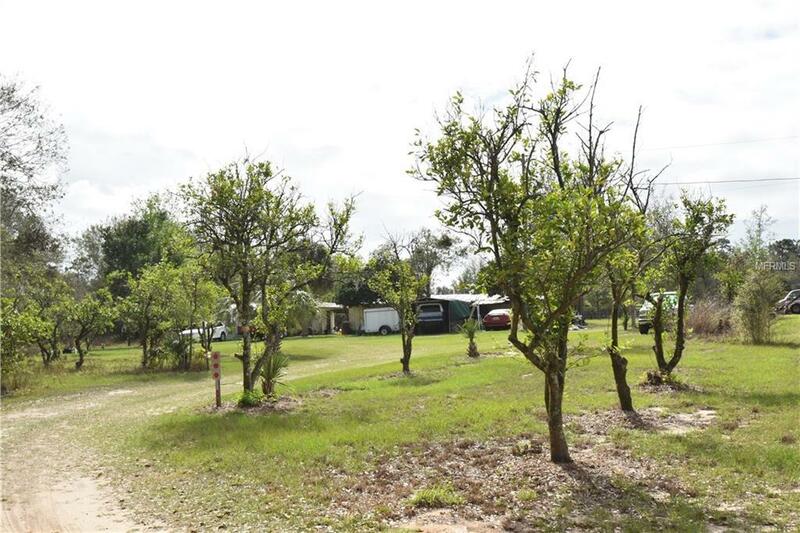 THIS PROPERTY IS WITHIN MINUTES FROM ALL ATTRACTIONS, GREAT FISHING AND HUNTING . COME SEE THIS PROPERTY TODAY .